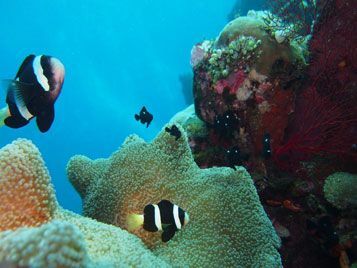 North Bali offers some exciting diving destinations for those who would like to get off the beaten track. 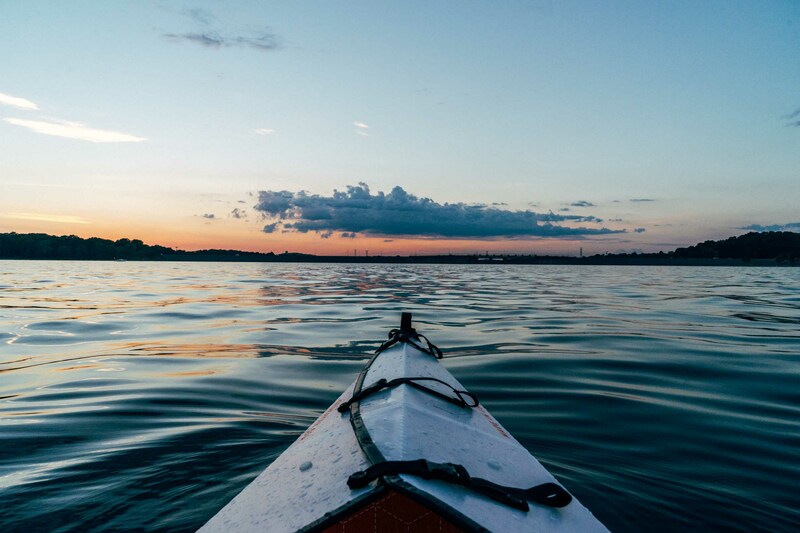 Still relatively undeveloped, this part of Bali is home to natural forests, rice fields and marine parks. 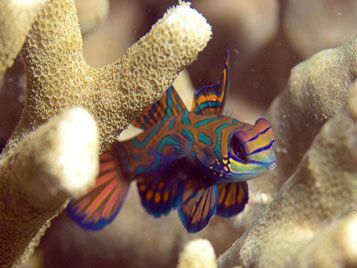 The Pemuteran dive sites are home to some of the most weird and wonderful marine life in the world! Located about 30 minutes from The Menjangan Resort is the Pemuteran Bay. This area is full of mangroves and slopey, sandy bottoms. There are plenty of interesting sites to explore in this area - just get in touch with our dive team for more information. 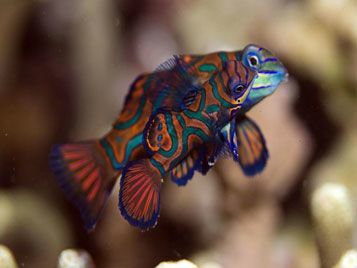 These sites are popular with underwater photographers and those interested in macro life. 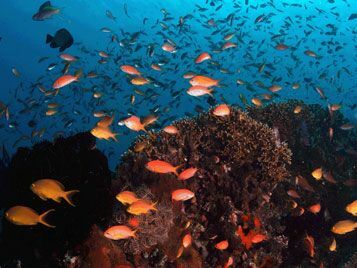 The dive sites generally range from 6m - 25m with an abundance of different marine life. Dark volcanic sand and a variety of incredible macro life including the infamous Mimic Octopus, Ornate Ghost Pipe Fish and Sea Horses are found at Puri Jati. This is arguably one of the best muck diving sites in Bali. The visibility can be affected by the waves at this dive site - however, as you will spend most of your time searching the sand for the weird and wonderful this is not usually a problem. This site is only suitable for avid photographers and muck divers as the site is small - the water is cold here so make sure you bring an extra vest. This shallow site is starts at 5m and is usually no deeper than 10m making it a haven for underwater photographers wanting to complete long dives while photographing macro life. Unfortunately there is quite a bit of trash at this site - however, these usually become homes for Crabs, Frog Fish, Gurnards and an array of Nudibranchs. Located in the Gilimanuk bay, this site takes approximately 40 minutes to reach from The Menjangan Resort. The best time to dive this site is at high tide, but just get in touch with our team - we'll ensure that you go at the best time possible. This site is only suitable for avid photographers and muck divers as the site is small - the water is cold here so make sure you bring an extra vest. 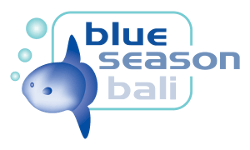 Ready to go diving in Pemuteran and North Bali? Get in touch with us today!